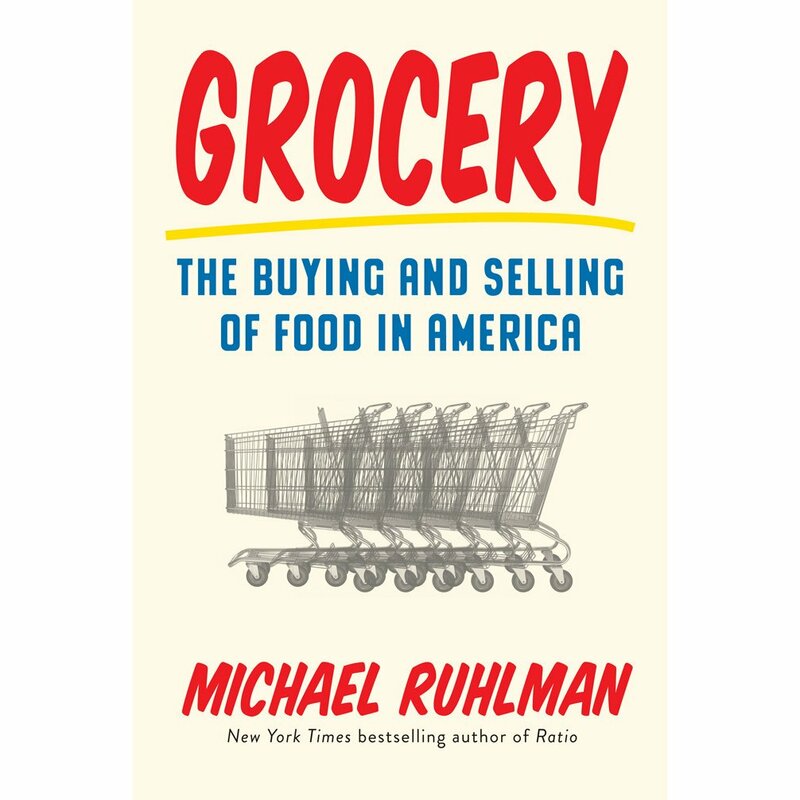 From early trading posts to retail chains and superstores, award winning author Michael Ruhlman–The Soul of a Chef, The Elements of Cooking–traces the history and evolution of the American grocery store in his new book, Grocery: The Buying and Selling of Food in America. On this episode Ruhlman shares his views of grocery stores as a reflection of our culture. He examines how rapidly supermarkets—and our food and culture—have changed since the days of your friendly neighborhood grocer.